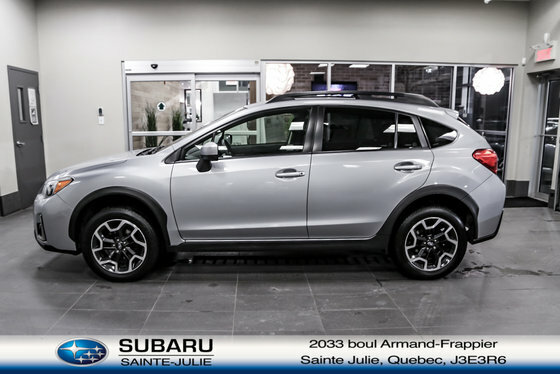 To qualify our Subaru Pre-Owned vehicles must pass a rigorous 150-point mechanical and esthetic inspection by our Subaru certified technicians. The required repairs and maintenance are carried out, the Carproof/Carfax report is always available for transparency purposes. Want to try the 2016 Subaru Crosstrek?